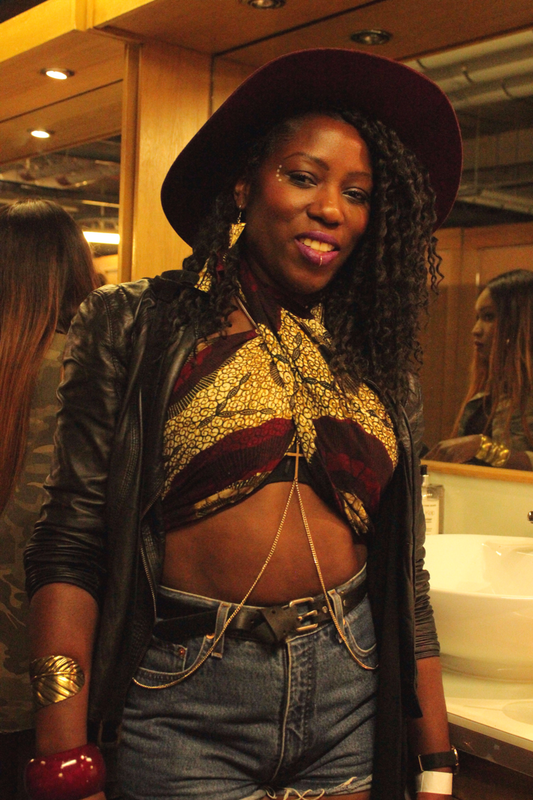 it’s not about trends it’s about individual style! 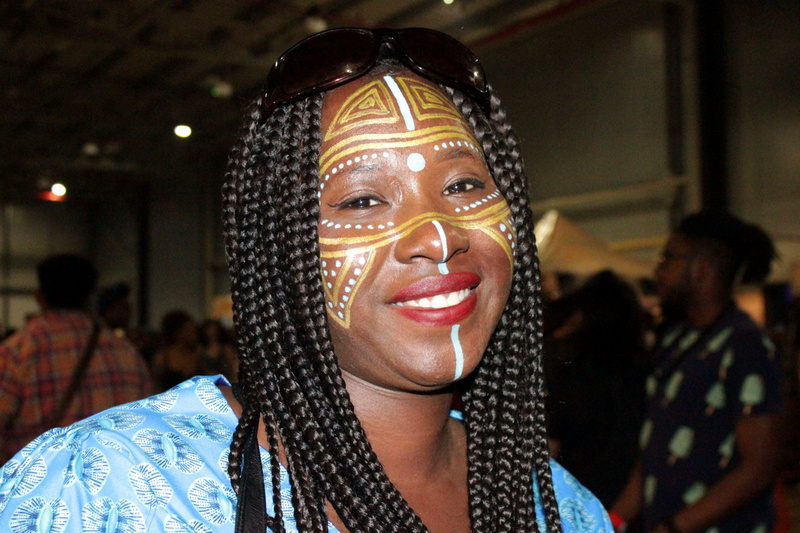 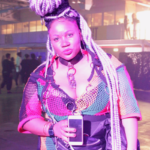 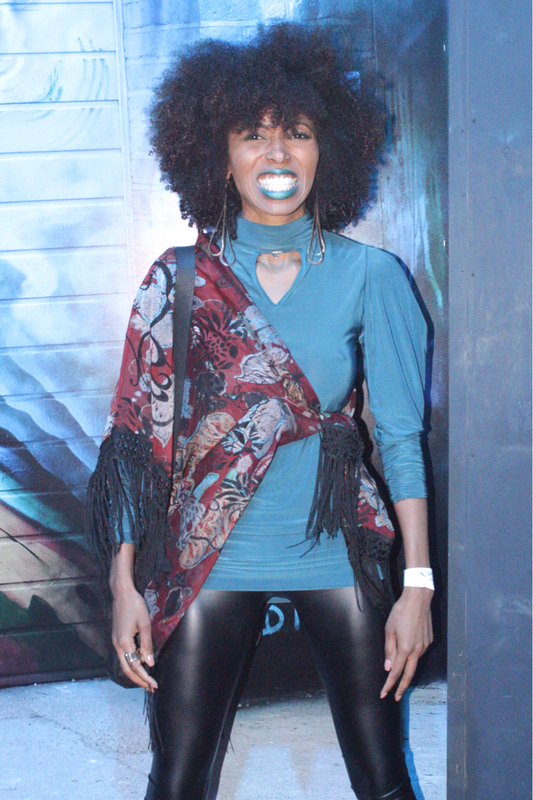 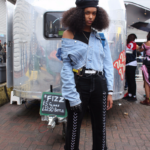 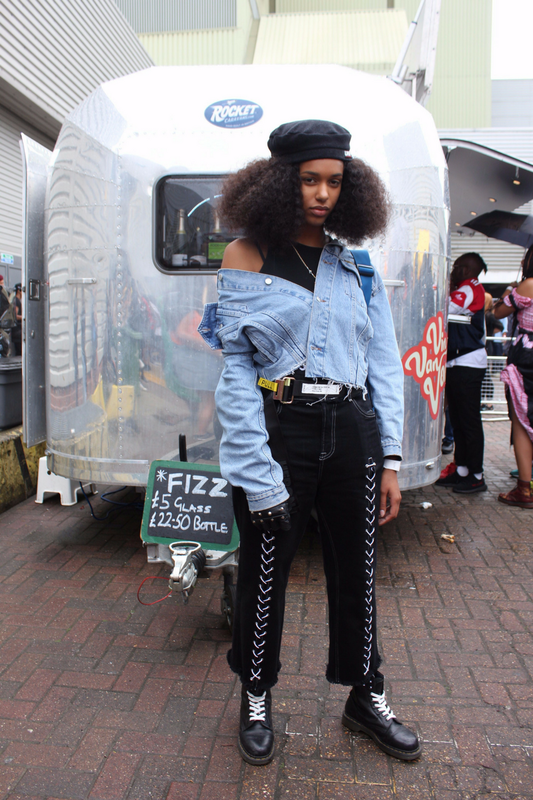 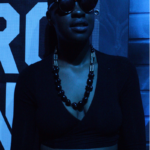 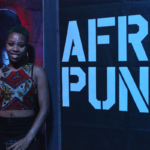 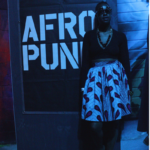 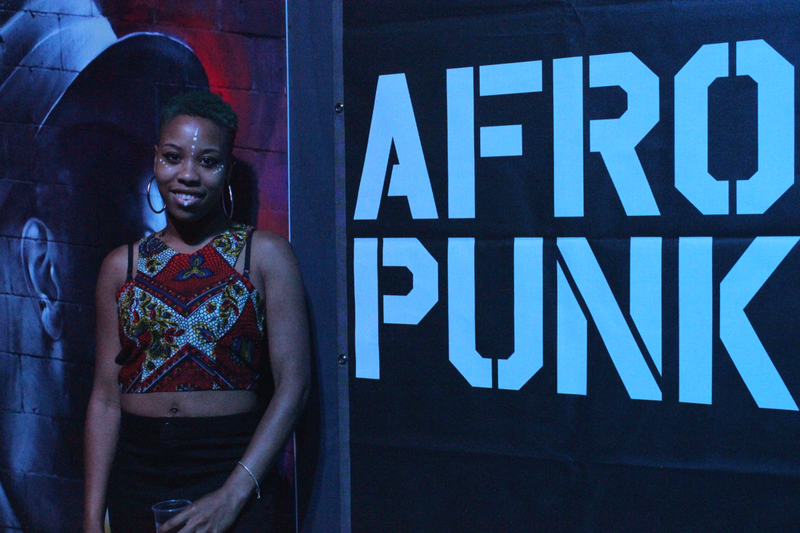 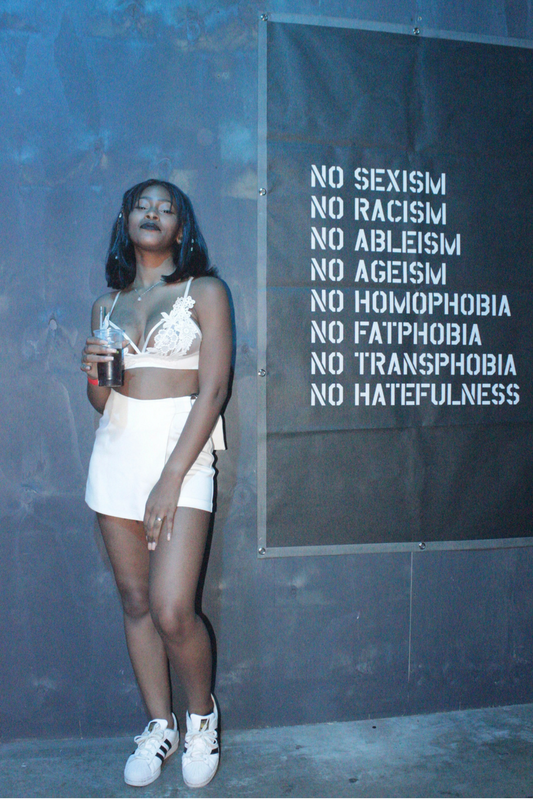 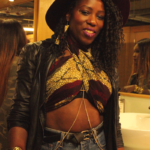 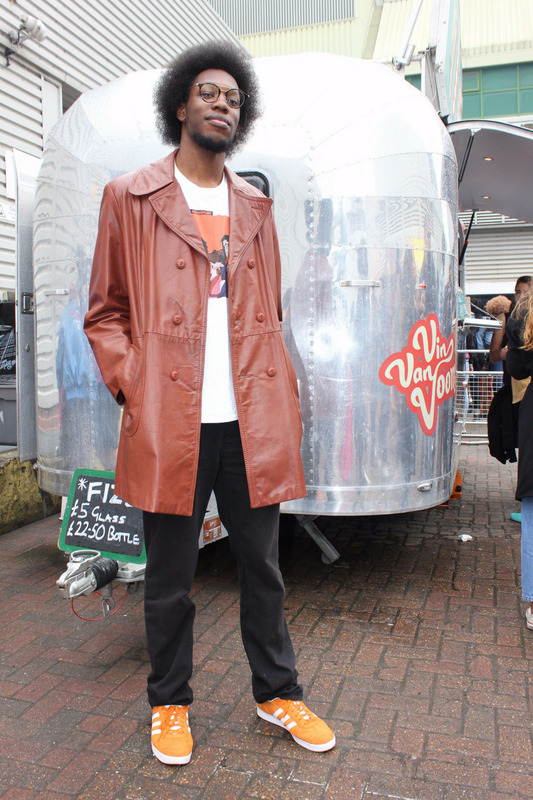 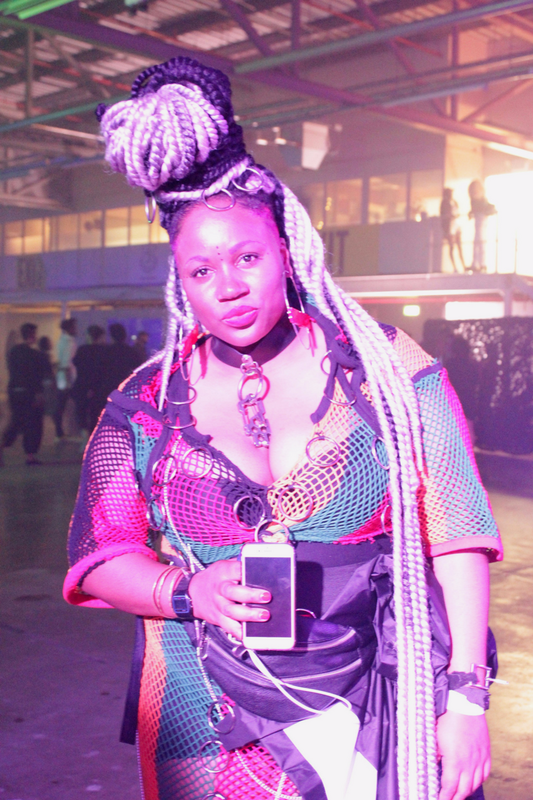 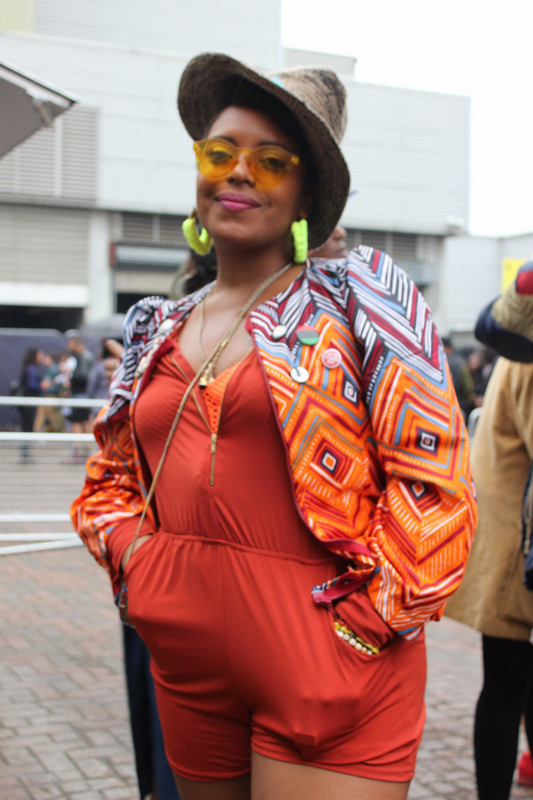 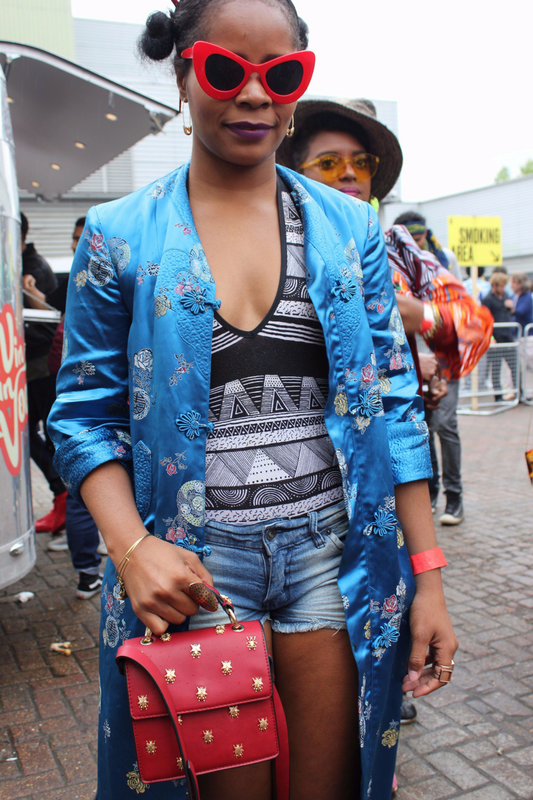 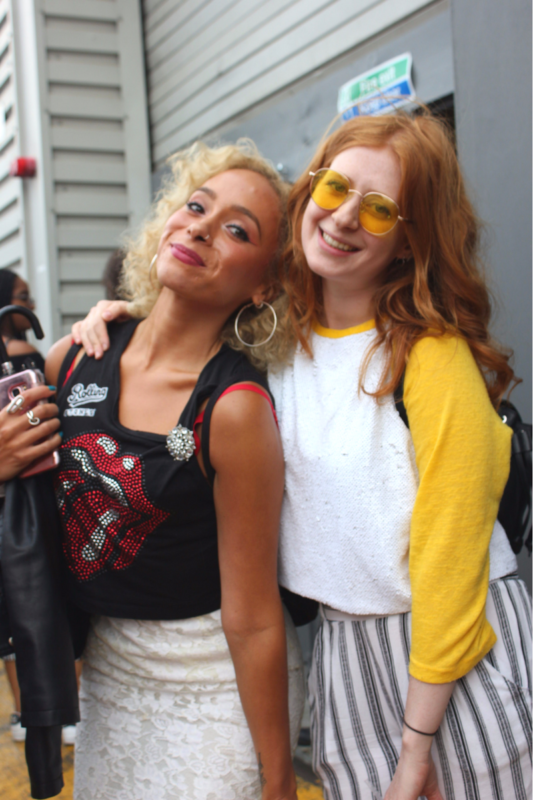 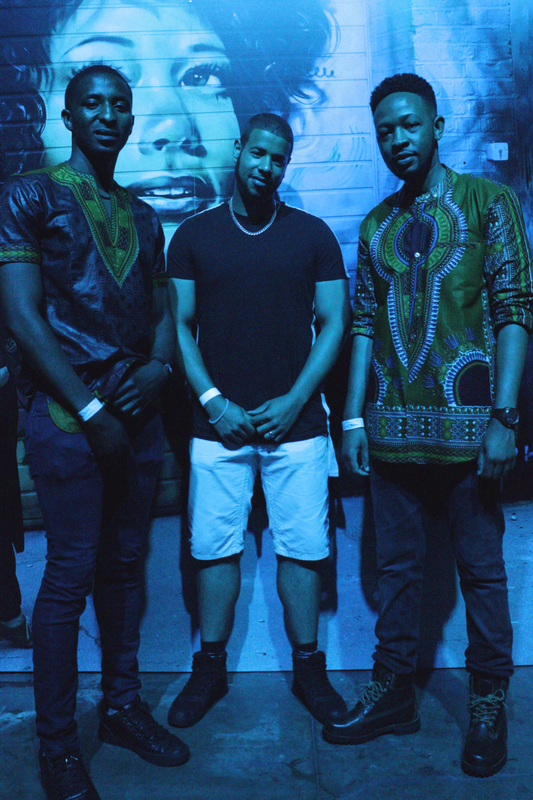 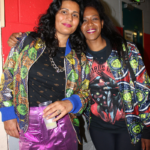 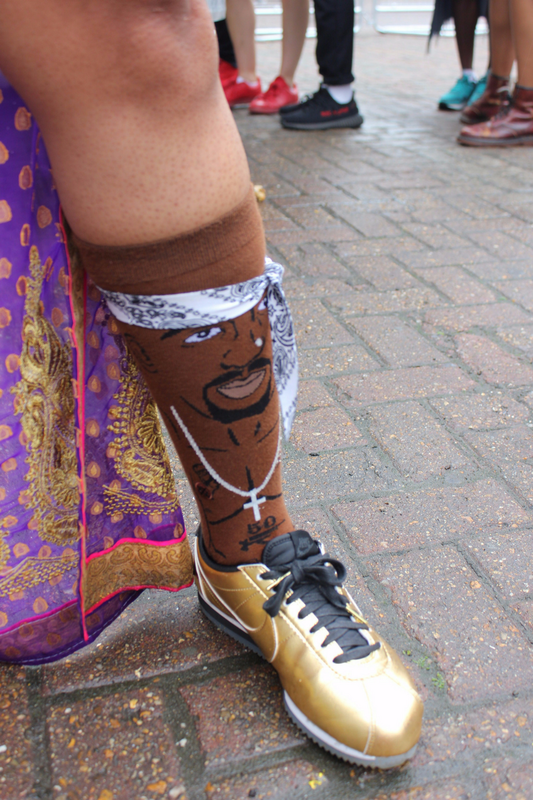 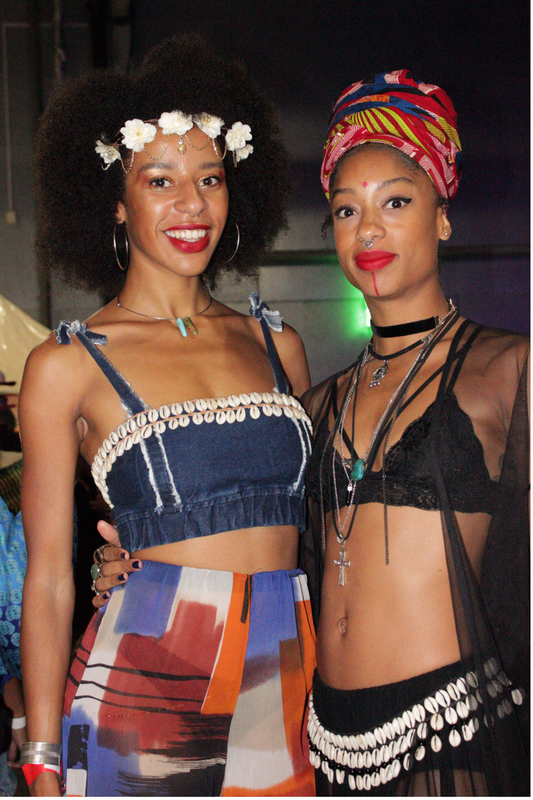 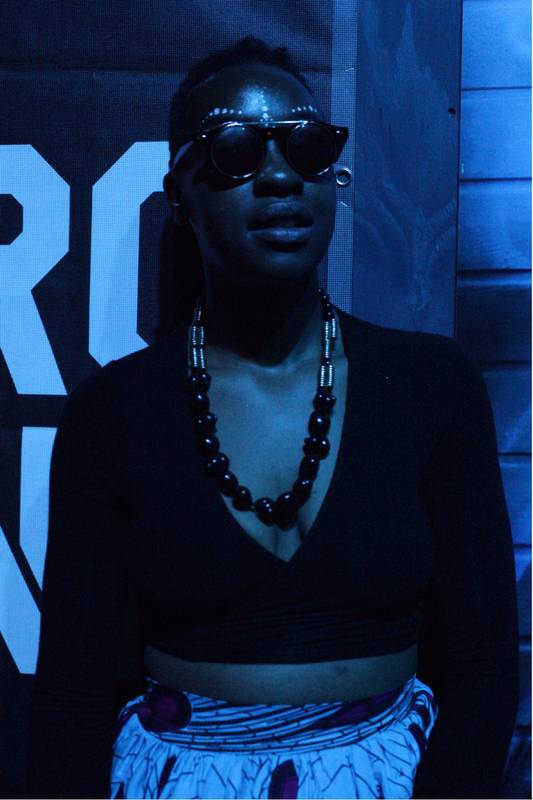 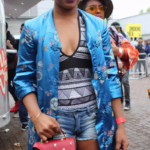 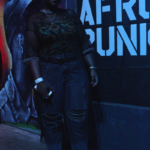 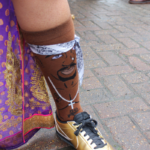 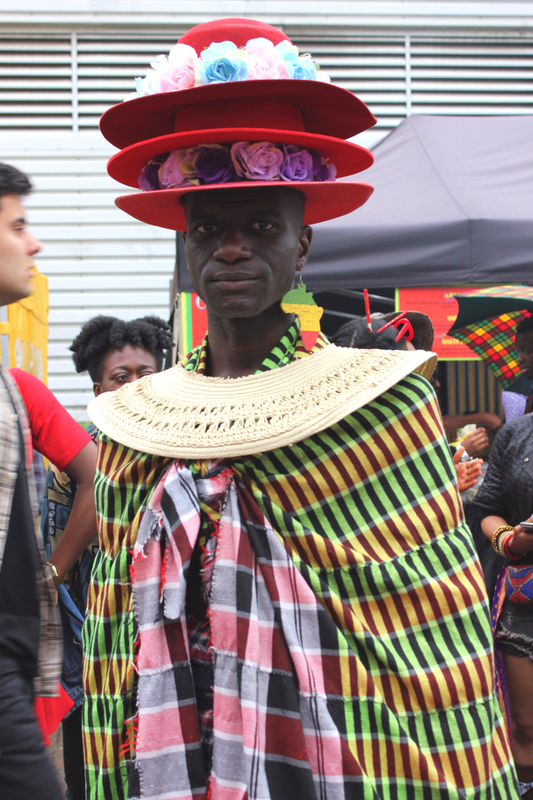 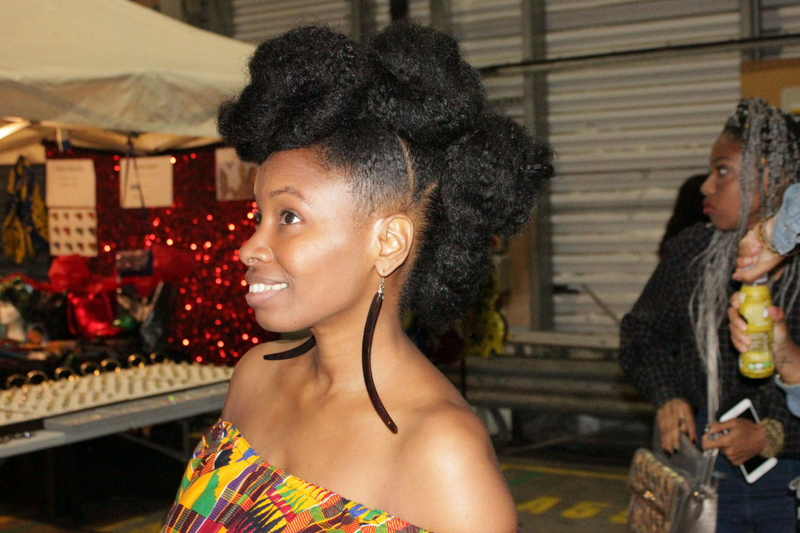 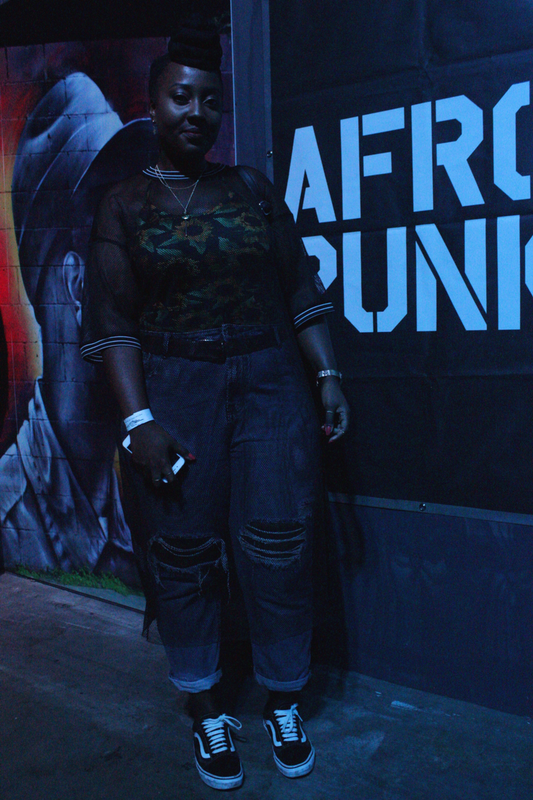 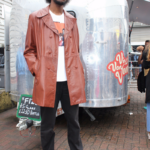 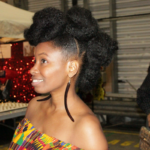 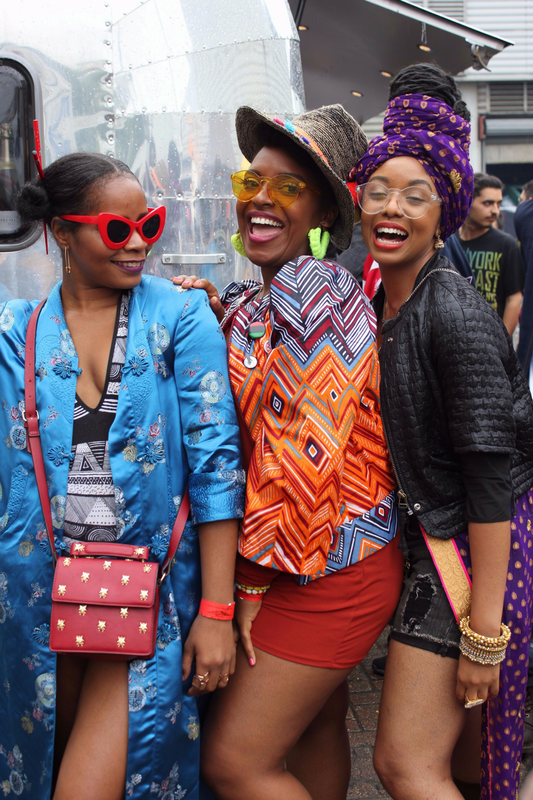 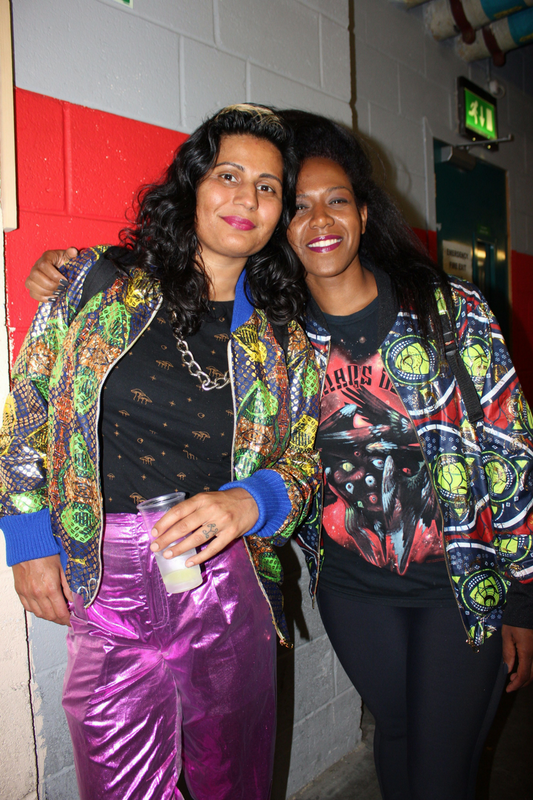 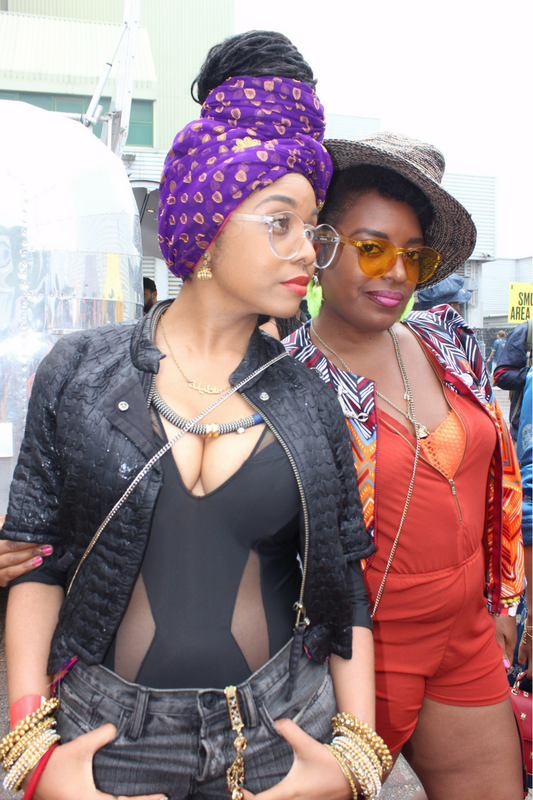 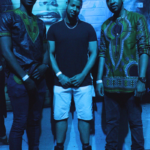 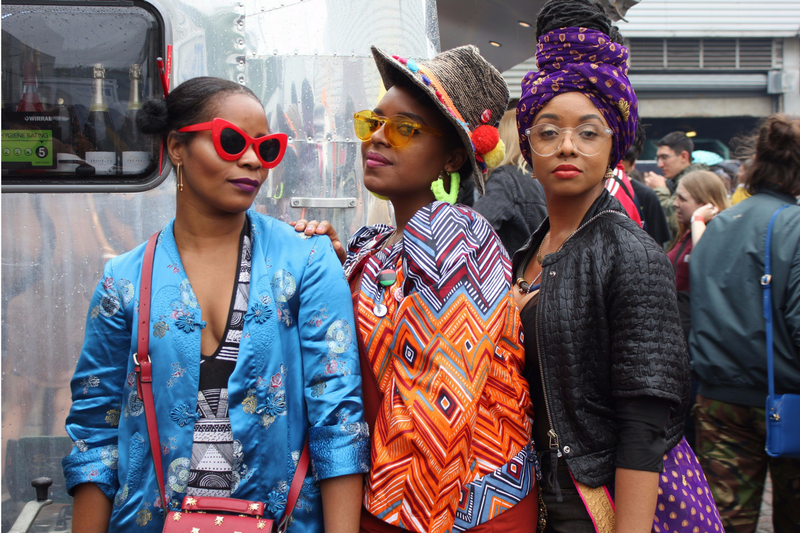 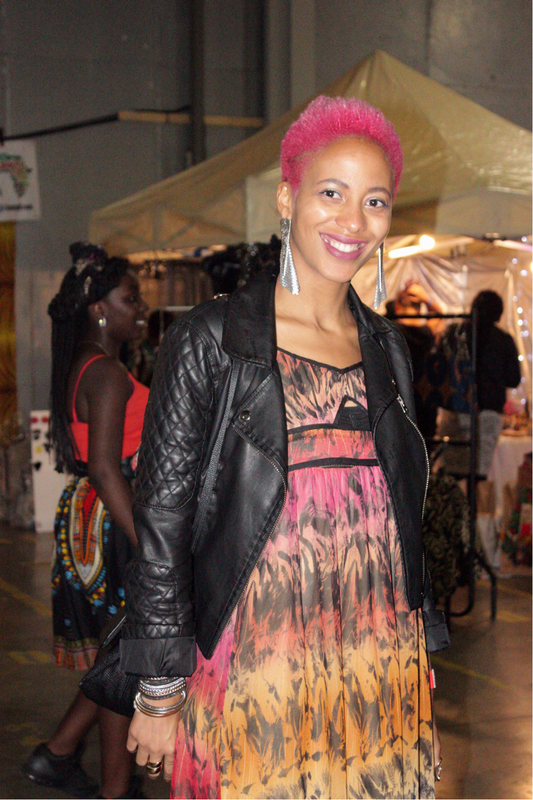 Last weekend I was in London attending one of my favourite festivals of the year, AfroPunk. 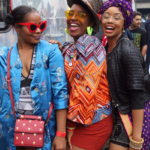 The reason I love attending AfroPunk so much is because it’s an opportunity for children of the African Diaspora to fully express themselves and their culture without having to conform to a purely western standard of beauty. 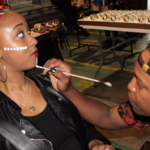 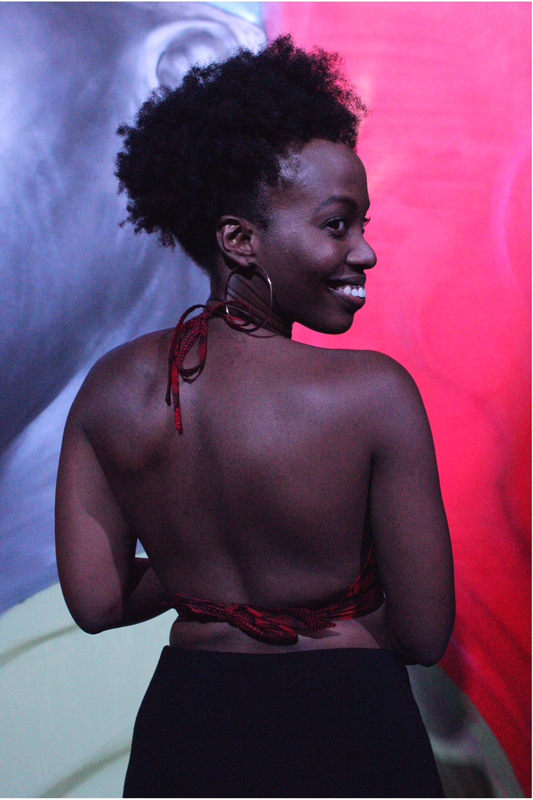 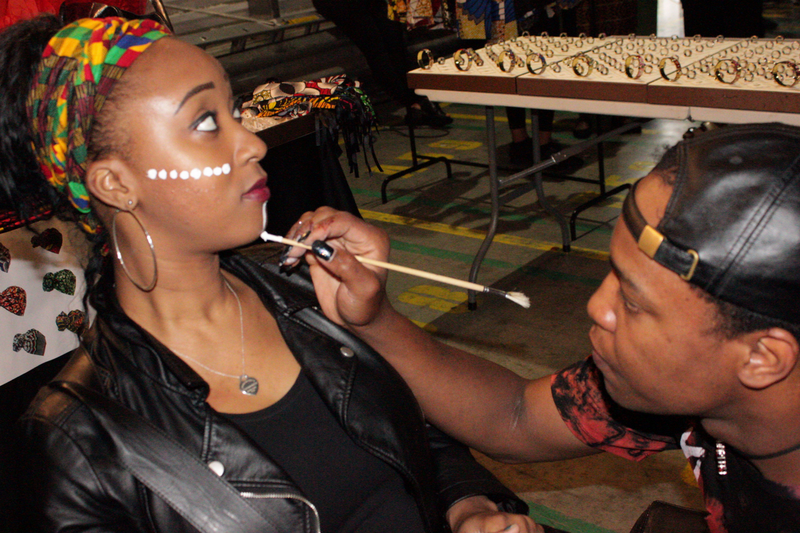 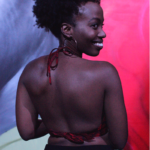 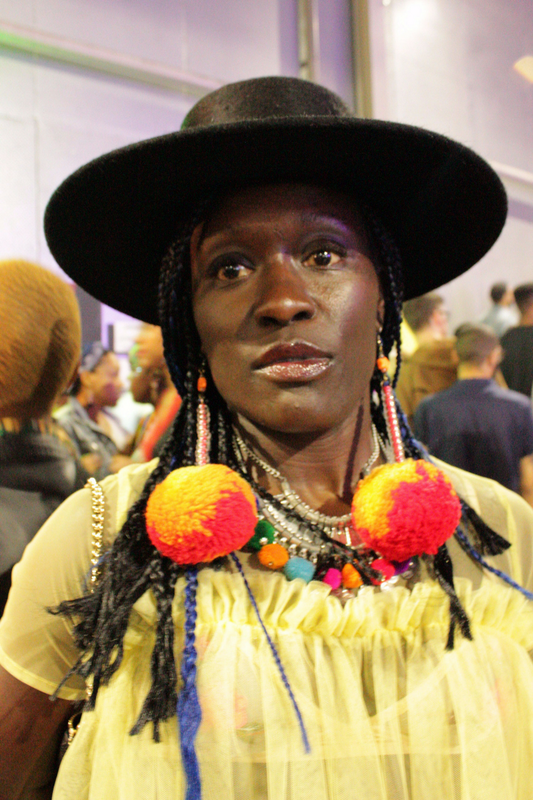 It’s also an opportunity for other people who are curious or appreciate black culture to see, learn & enjoy black culture through our artful creativity via our glorious fashionable style & musical artistry. 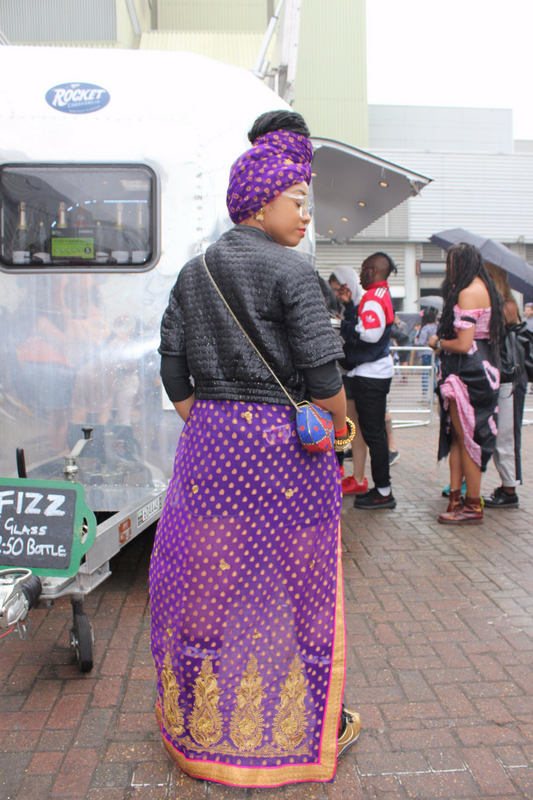 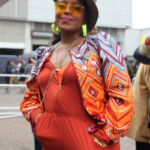 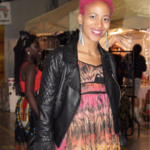 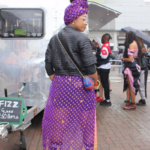 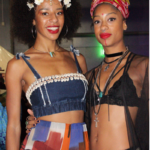 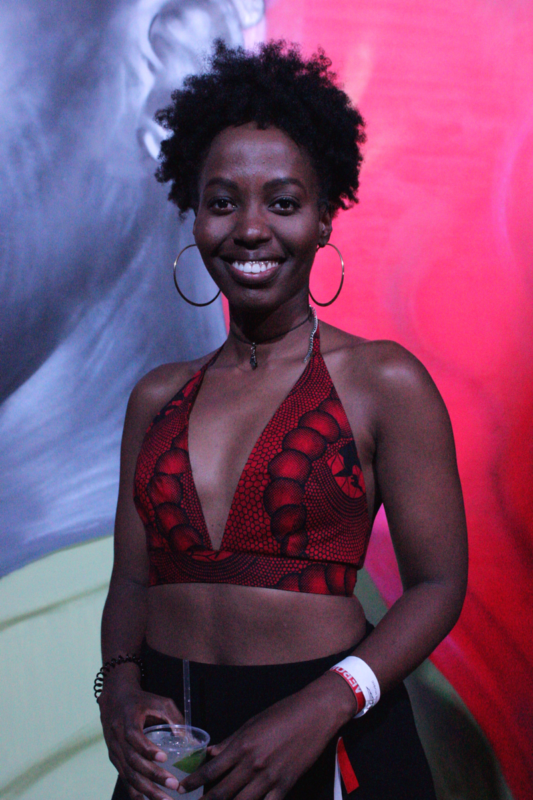 At AfroPunk everyone is a top fashion stylist garments, jewellery, and shoes have been carefully selected to display black culture from historically events to the use of the ever growing use of Ankara prints to classic chic festival styles. 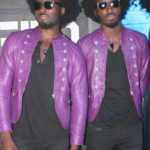 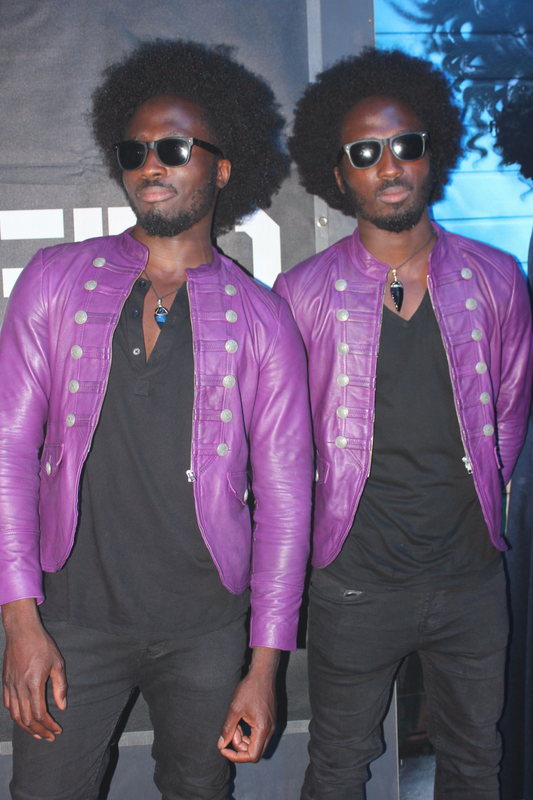 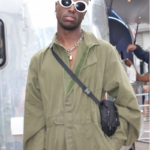 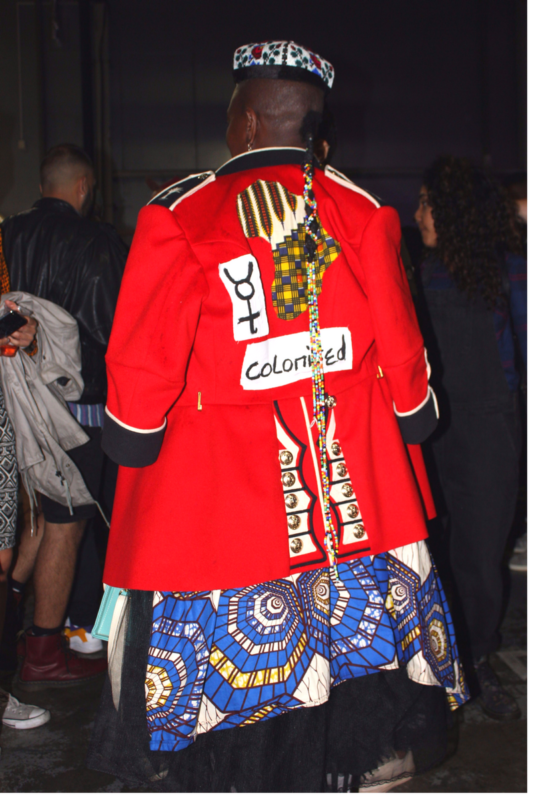 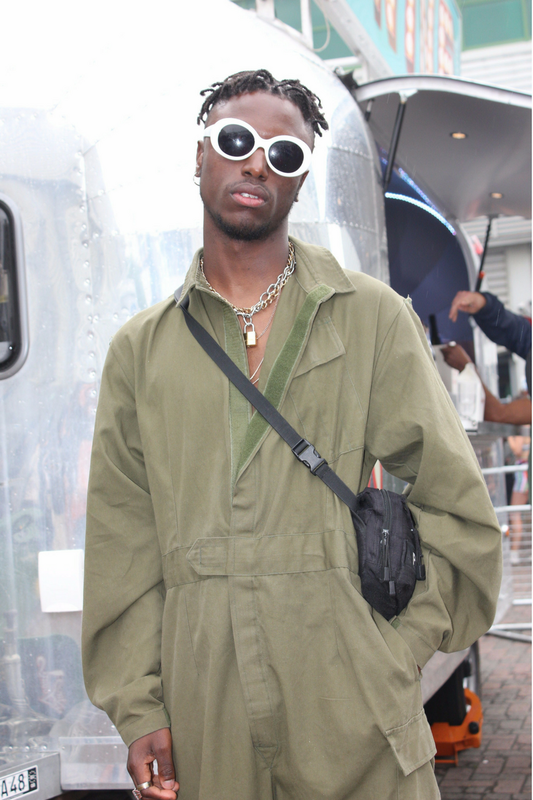 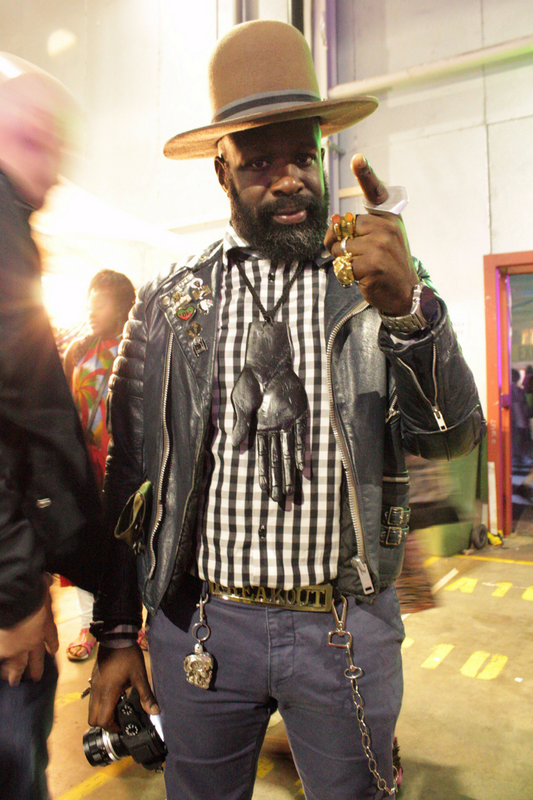 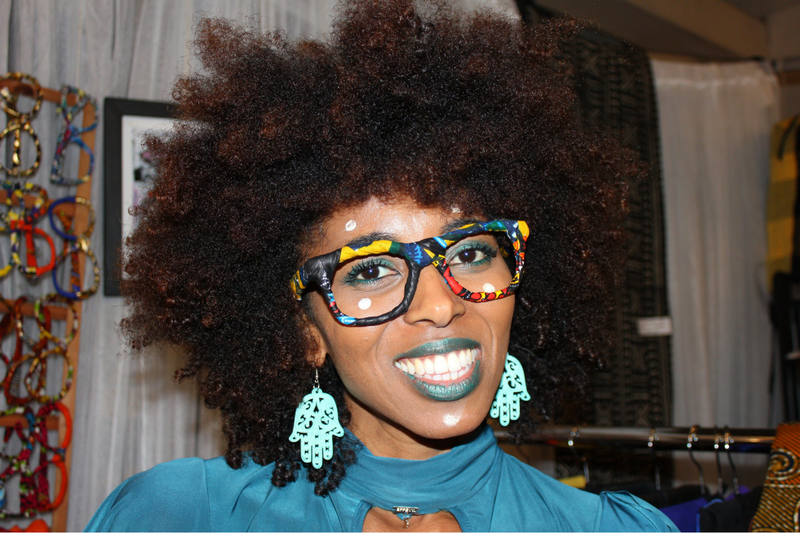 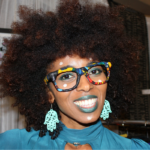 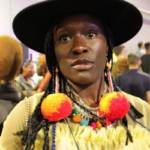 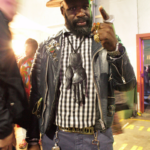 "Afro Punk Fashion is not about trends it’s about individual style"
so you will hardly ever see people wearing the same thing and if you do it will be styled in such a unique way that it looks completely different to the next person. 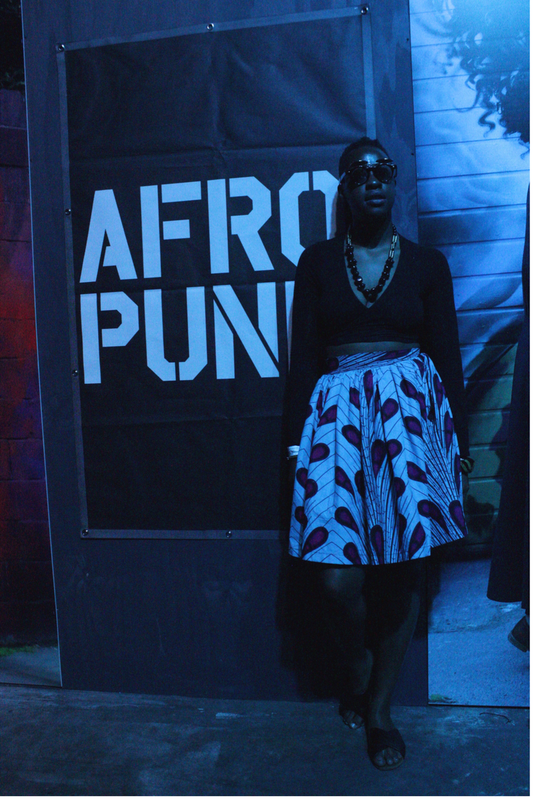 Whenever I attend AfroPunk there is definitely this electric loving vibe in the air a sense of self love & proudness of black culture a sense of FREEDOM!